Evolve Automotive knows a thing or two about the BMW M2. They’ve been tuning M2s since they’ve been on sale, even creating an “M2 GTS” of sorts. So they’ve had extensive amounts of time behind the wheel of the M2. Which makes it interesting to see what they have to say about the new BMW M2 Competition. Now, the M2 Competition seen in this video isn’t completely stock, as the owner of the car has fitted Bilstein Clubsport suspension. So it should be a bit stiffer, a bit sharper and a bit more capable. Still, Evolve has driven a lot of standard M2s with aftermarket suspension, so it should still be a relevant comparison. Especially with the engine. That’s really the biggest change between the standard M2 and the M2 Competition is its engine. 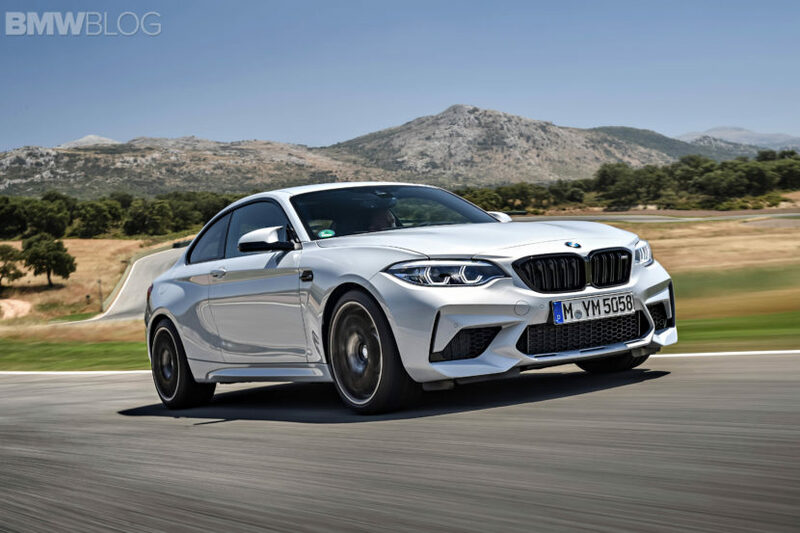 Rather than the N55 3.0 liter turbocharged I6 of the standard car, the new M2 Competition gets an S55 3.0 liter twin-turbocharged engine from the M3/M4. While the former made 365 hp, the latter makes 405 hp. So it’s quite a bit faster. What’s most interesting about the engine is that BMW seems to have tuned it to deliver its power more smoothly and linearly than in the M3 or M4. So it’s said that it feels easier to drive quickly and is less spikey. 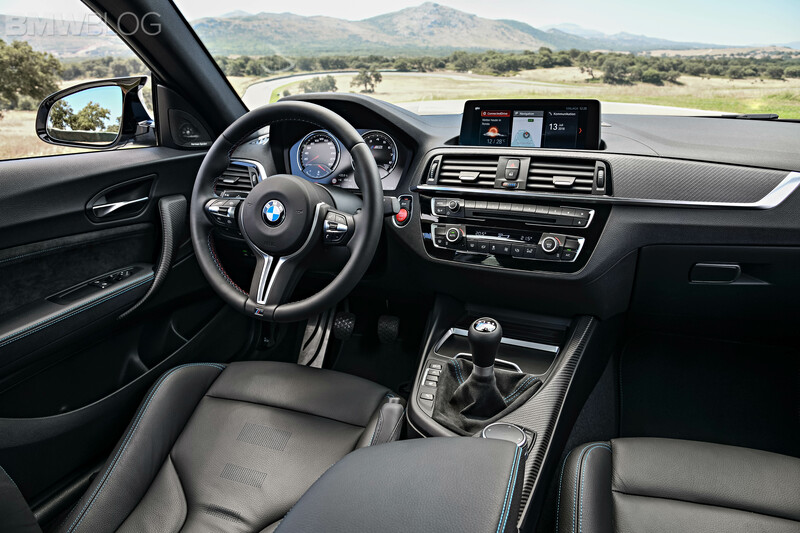 According to Evolve, that’s noticeable, as he immediately says it feels restricted compared to the M4 he drives often. And that might be because he’s missing that instant low-range punch that the M4 has. Though, that’s a welcome change for the smaller M2. It’s an interesting video that highlights the differences between the regular M2 and the newly improved one. Especially coming from someone who regularly drives an M2 and an M4. Check it out and check out Evolve’s other project BMWs, like the Project Viper M3.